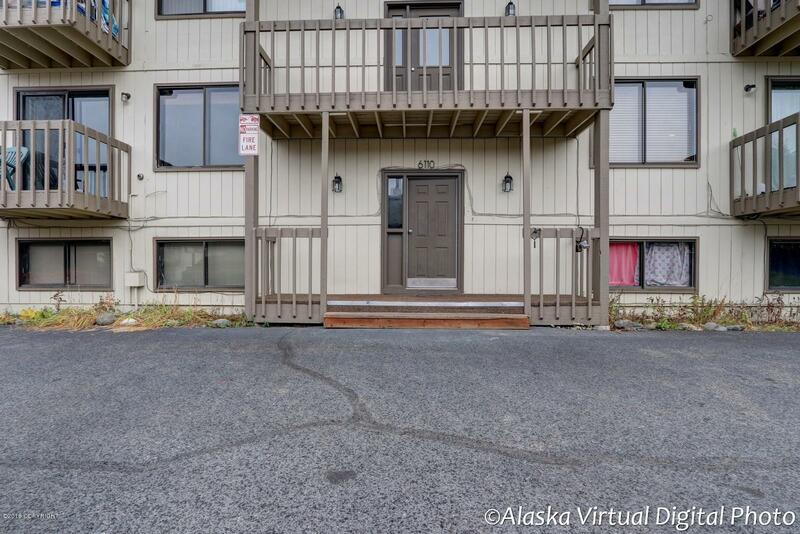 Very well kept condo on the second floor, secure building, 2 private decks, private storage, carport, on site laundry. Unit is available today call for your private showing. Tenant pays gas and electric.